Let's hope this becomes something. 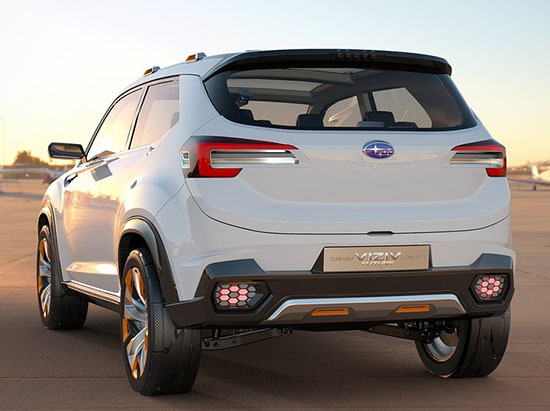 Unlike most Subaru's past concepts. That were all really good looking, and became nothing. I mean, look at their current line up. It ranges from boring to ugly. They have been doing really well in the US lately, and they do make really good cars. But they really need to have more appealing and modern designs. Not many people think of Subaru when they want a Camry or an Accord. Subaru is for people who want something different. And that shouldn't mean "ugly". The concept pictured here looks great. And ready for production! Add 2 more doors and turn it into the next Forrester! The c-shaped tail light & DRL must be the Subarau design cue for future models--kind of a Ghibli/Sonata/Focus/Viper tail light with the bottom and one side missing. 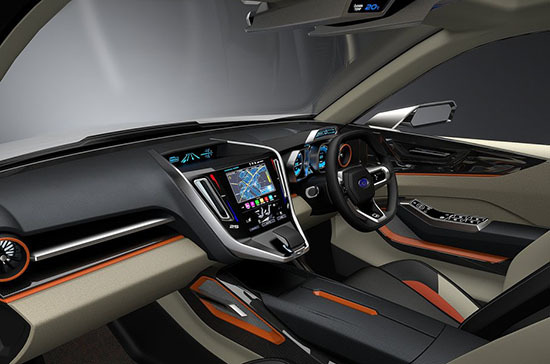 O:K as a 2015, but it will be yesterday by the time any of these Subaru's hit production. Yawn. The rest seems nondescript--typical 3 or 5 door hatch. 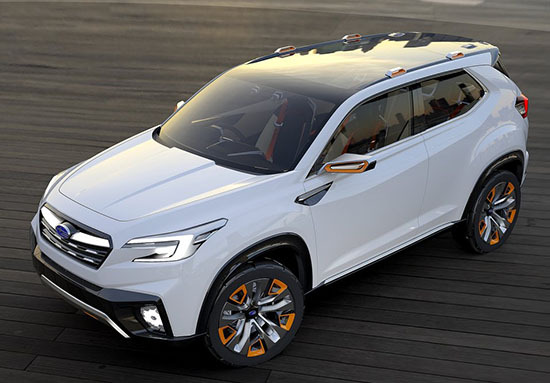 SO the Impreza hatchback concept will become the Impreza/XV Crosstrek and this will become the Forester.. since they all ride the same basic platform anyway.